We take the stress out of locating a new apartment for you and your family. Whether you are moving within the city or from another city or state, let CC LEASE LOCATORS assist you. CC LEASE LOCATORS works with numerous apartment communities in the Corpus Christi and surrounding areas. 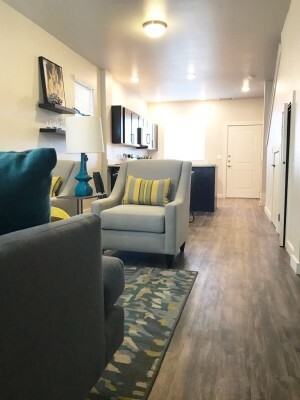 We offer apartments to fit your budget and taste. 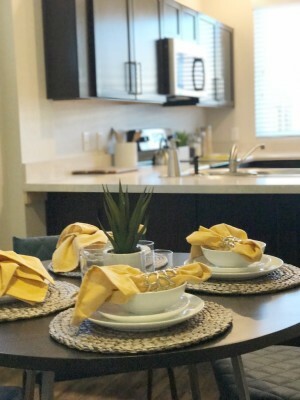 Whether you are looking for a 1, 2 or 3 bedroom apartment or townhome, we can help and best of all our service is FREE! Let us help you find that perfect apartment to call home. Enjoy your free time relaxing at the pool. Invite family and friends to indulge in your food creations.